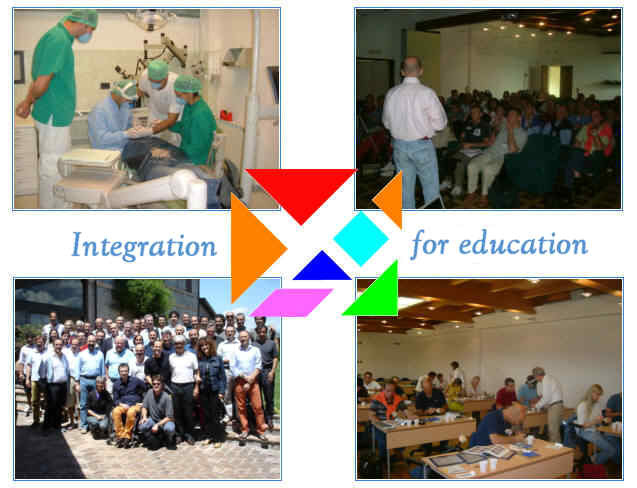 The primary goal of TangramOdis srl is to enhance the knowledge, skills and practice of dental clinicians and dental hygienists. Our Continuing Education Program includes lectures, group discussions, hands-on laboratory sessions and live patient demonstrations. Ample time is allotted for participants to interact with the lecturers and the instructors to allow immediate assimilation of this new information into your practice.